We share our knowledge via this website. To receive our occasional updates for Global Kids Online, please tell us your email below. If you have any feedback after using our research tools or questions about Global Kids Online membership, please, get in touch with us. 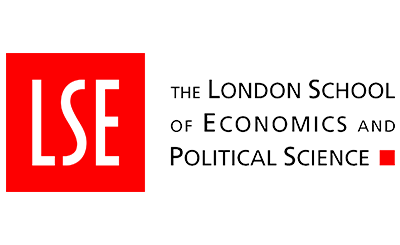 Global Kids Online is an international research project by the London School of Economics and Political Science (LSE), UNICEF Office of Research-Innocenti and the EU Kids Online network. Anyone may use these resources under the Attributive Non-Commercial Creative Commons License (CC BY-NC) crediting Global Kids Online as the source. 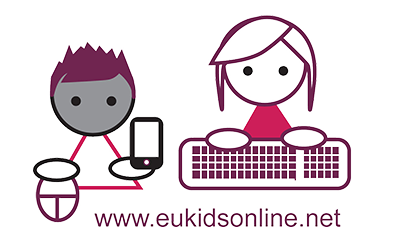 Keep in touch with your results by emailing GlobalKidsOnline@lse.ac.uk and florence@unicef.org. Find out how to become a member of Global Kids Online. Global Kids Online has received funding from WeProtect Global Alliance and UNICEF and has been informed by the work of EU Kids Online.